Ajmer is the 5th largest city in Rajasthan and is the centre of the eponymous Ajmer District. Ajmer has a population of around 551,360 in its urban agglomeration and 542,580 for the city (2011 census), and is located 135 kilometres (84 mi) west of Jaipur, the state capital, 190 km from Kota, 274 km from Udaipur, 439 km from Jaisalmer, and 391 km from Delhi. Ajmer is surrounded by the Aravalli Mountains. It is a pilgrimage centre for the shrine of the Sufi Saint Khwaja Moinuddin Chishti and is also the base for visiting Pushkar (11 km), an ancient Hindu pilgrimage city, famous for the temple of Brahma. According to Rajputana Gazetteer, Ajmer was held by Chechi Gurjars until about 700 years ago. Ajmer (Sanskrit ???-???? Ajayameru meaning "Invincible Spine") was founded in the late 7th century A.D. by Ajayraj Singh Chauhan. Chauhan clan is a branch of Chechi Gurjars. The Chauhan dynasty ruled Ajmer in spite of repeated invasions by Turkic Muslim armies from Central Asia across the north of India. Ajmer was conquered by Muhammad of Ghor, founder of the Delhi Sultanate, in 1193. However, the Chauhan rulers were able to gain autonomy upon the payment of a heavy tribute to him. 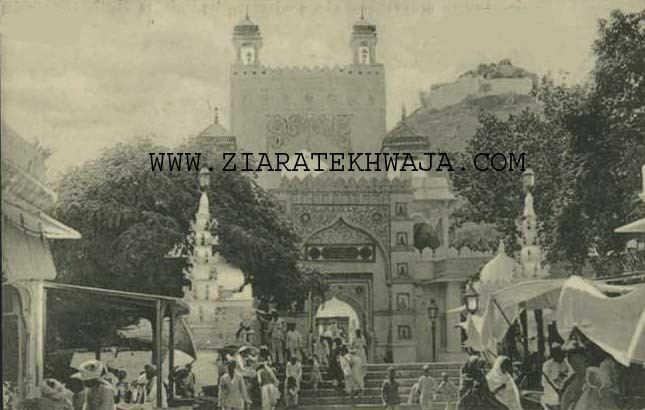 Ajmer regained independence under the ruler of Mewar in 1365. In 1509, control of Ajmer was disputed between the Maharajas of Mewar and Marwar unitil it was conquered by the Marwar in 1532. In 1553, the state was ruled by the Hindu Emperor Hem Chandra Vikramaditya, popularly known as Hemu, who was killed in 1556 in the Second Battle of Panipat. The city was conquered by the Mughal emperor Akbar in 1559. In the early 1700s century, control passed to the Marathas. In 1818 the British forced the Marathas to cede the city for 50,000 rupees whereupon it became part of the province of Ajmer-Marwar, which consisted of the districts of Ajmer and Merwara and were physically separated by the territory of the Rajputana Agency. Ajmer-Marwar was directly administered by the British Raj, by a commissioner who was subordinate to the Governor-Generals agent for Rajputana. Ajmer-Marwar remained a province of India until 1950, when it became the Ajmer State. Ajmer state became part of Rajasthan state on 1 November 1956. Ajmer is surrounded by the Aravalli Mountains. The city is sied on the lower slopes of the Taragarh Hill in the Aravalli Range. 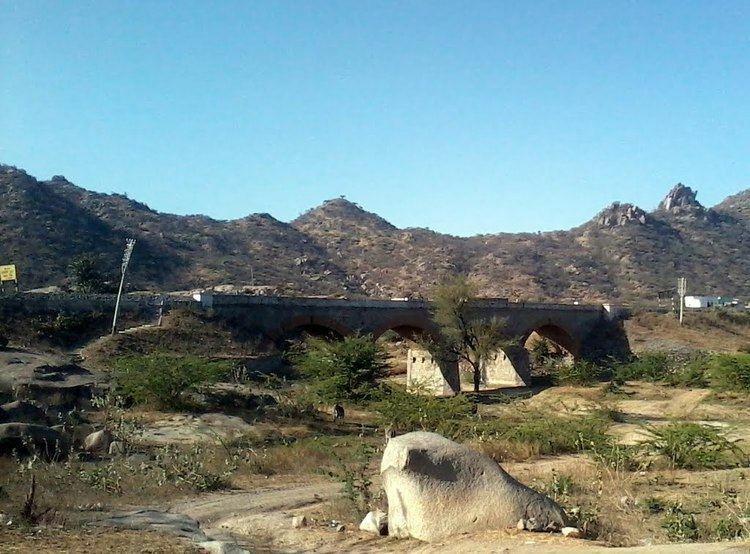 It is situated almost in the centre of Rajasthan. 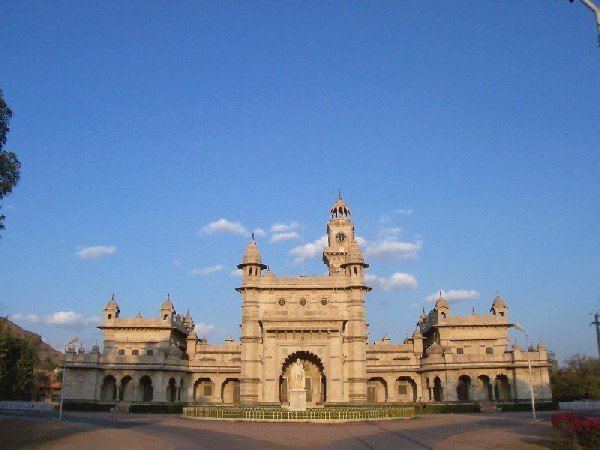 To the north of the city is a large artificial lake, called Anasagar with a marble structure known as Baradari. 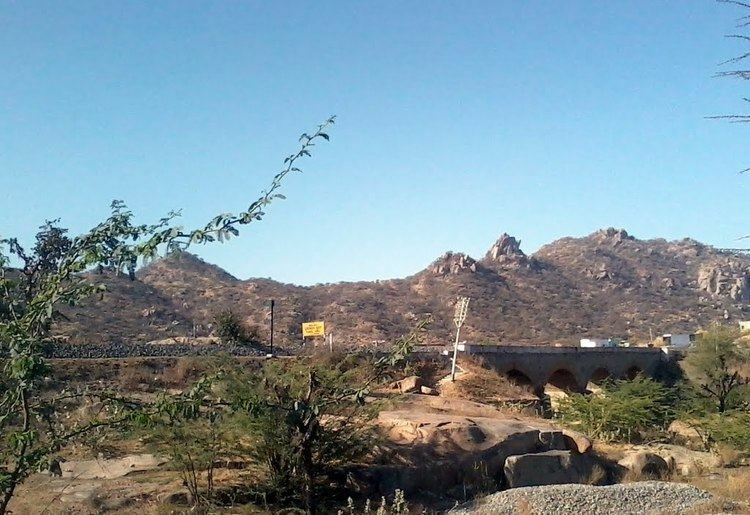 Ajmer is protected from the Thar desert by the massive rocks of Nagpathar range. Ajmer is also antipodal to the Chilean remote island of Isla Sala y Gomez.